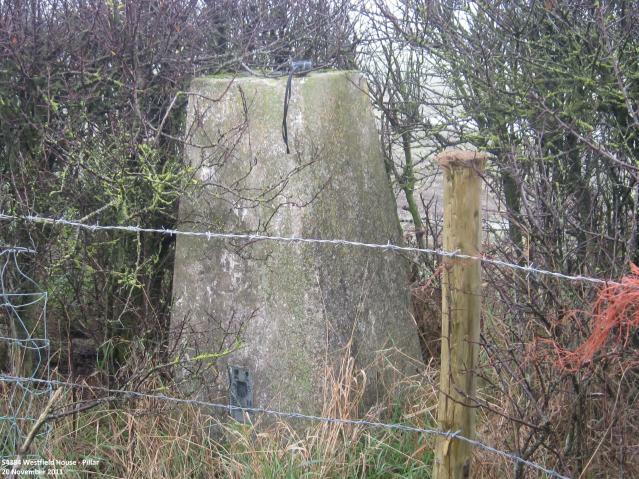 There are 24 photos for this trigpoint (view album). 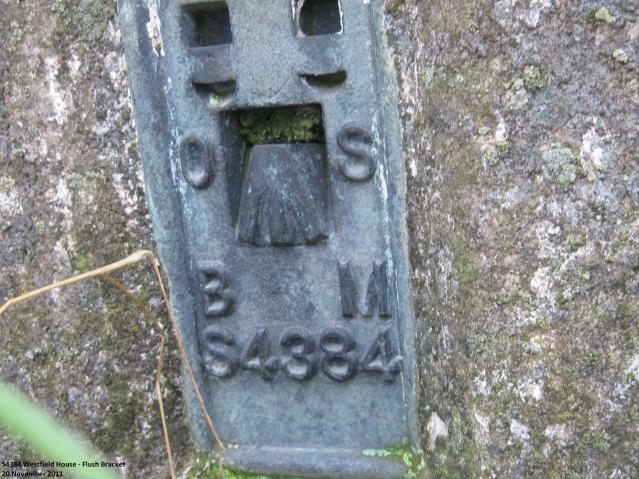 Is ranked joint 17308th with 34 other trigs (more). 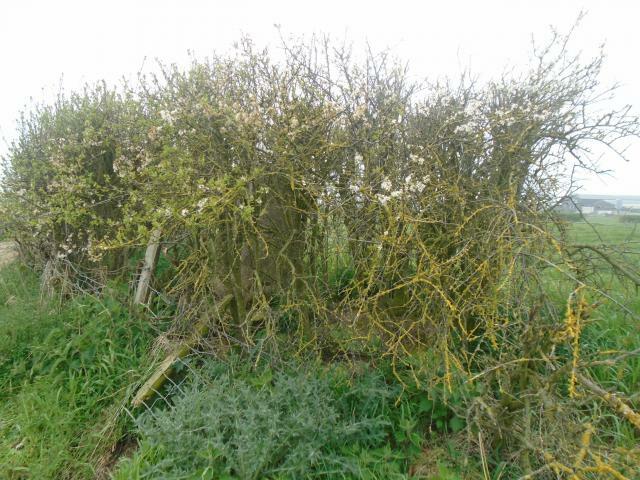 in middle of hedge. base plate inaccessible. Parked at start of bridleway to N. Could have driven it but fancied a stroll. Distant glimpses of the North Pennines to the W.
Parked on grass verge on A167 and walked NW along track. Could have driven to this destination. 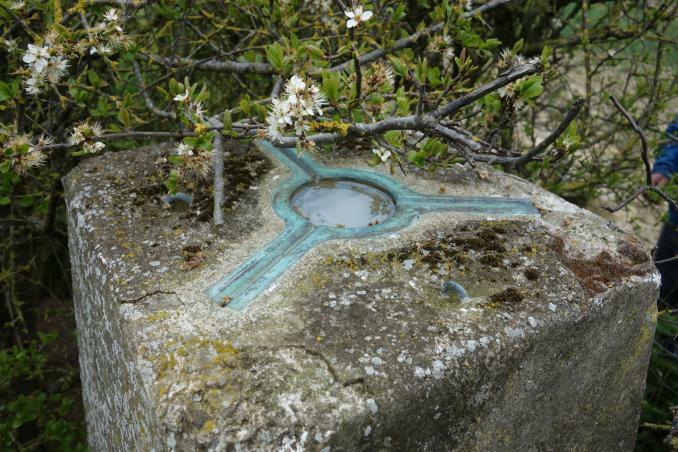 Trig is hidden in a hedgerow. 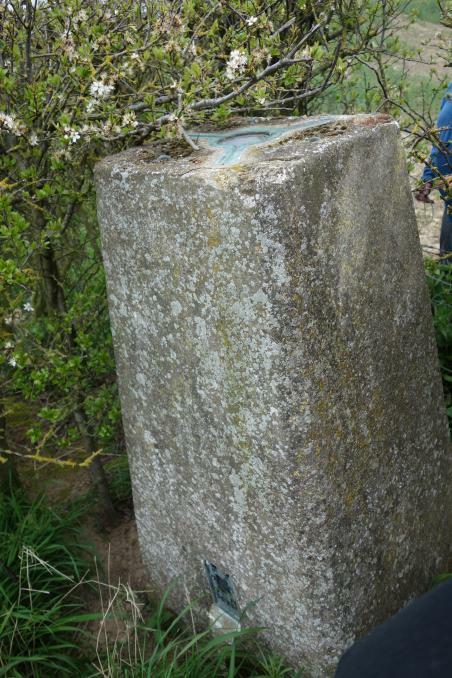 Climbed a gate to gain a better photo of this trig point. 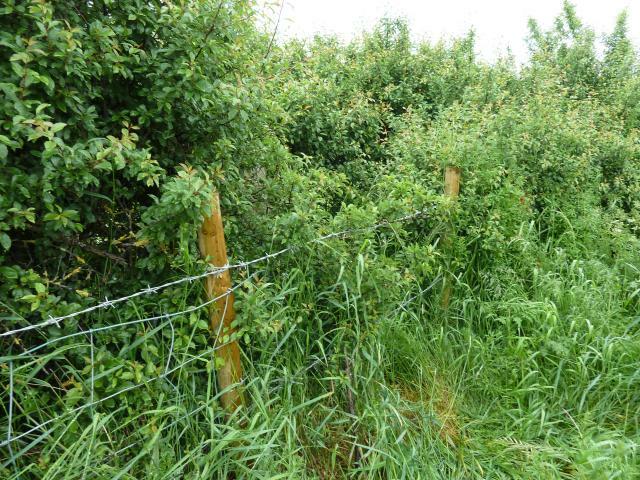 It is well protected within a hedgerow. 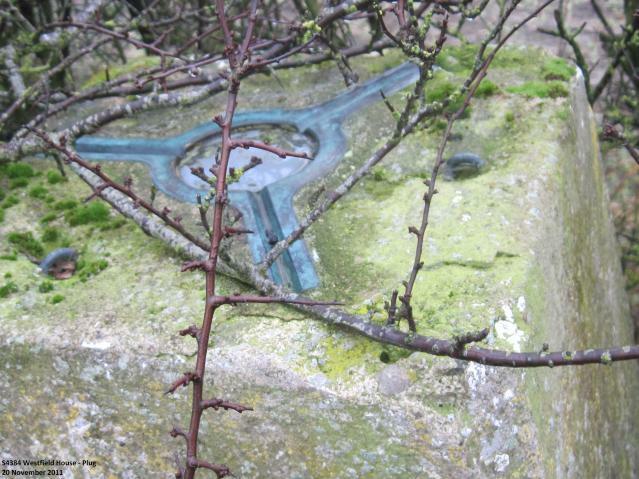 Trig in hedge - slightly difficult to get to. Very minor damage at 3 corners, overall condition good. Views of Cleveland Hills just above distant trees. 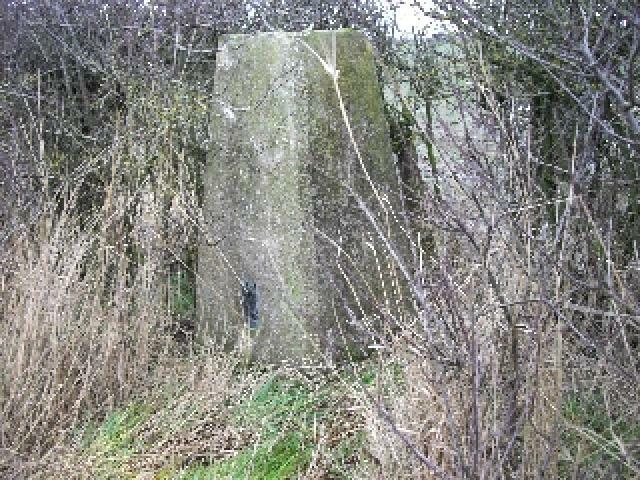 Walked along bridleway from A167 passing Carlingholme farm. 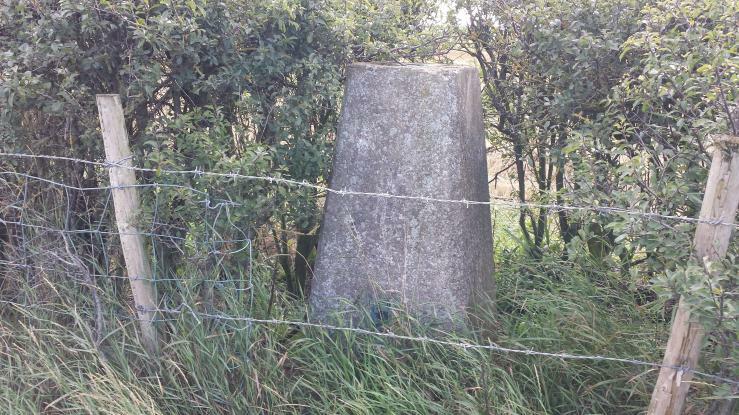 Trig point is in the hedgeline between two wire fences a little to the right of the track. Visited with Painterman61 on 14 Trig day out. Parked just to North by riding centre. Easily found, nice area. 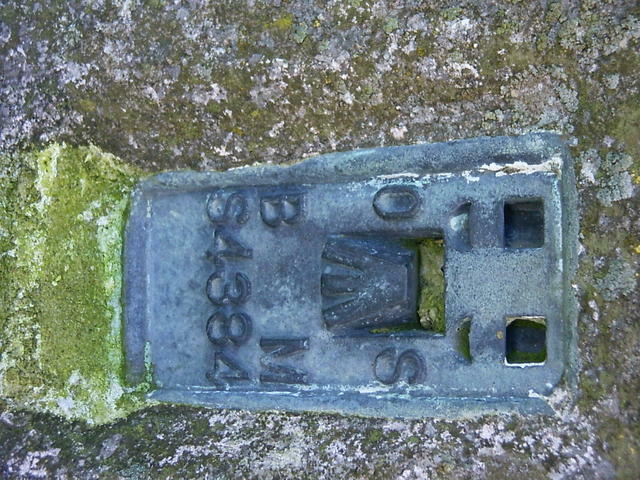 Approached from north via mapped bridleway. Adjacent dung heap. Pillar in good condition apart from minor depletion of top surface. Plastic plug in spider centre. 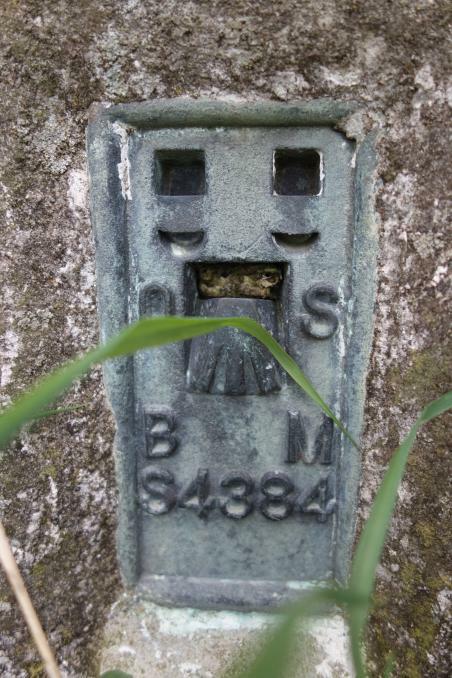 Flush bracket faces WNW, ~284�. Vented through SE sight hole. Open outlook to west and southeast. 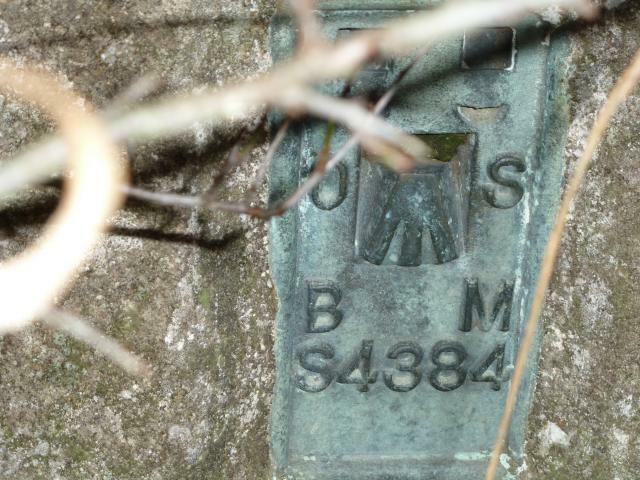 GPS reading spot on. Parked up at Westfield house, Ruth in the stables readily gave permission to park. 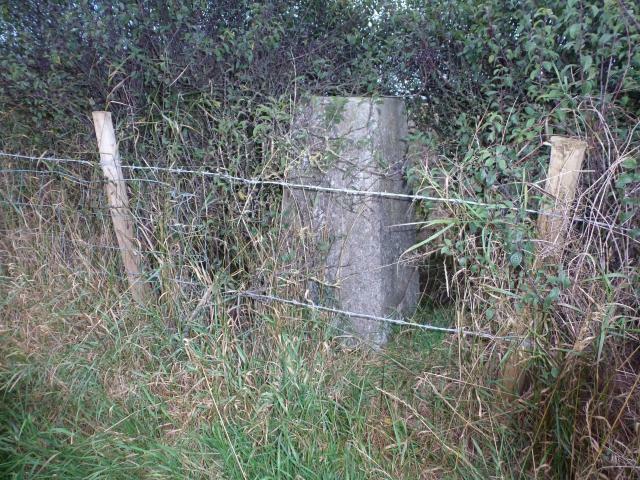 Trig is well hidden in a hedge and behind a huge muck heap. Joint visit with Carole. 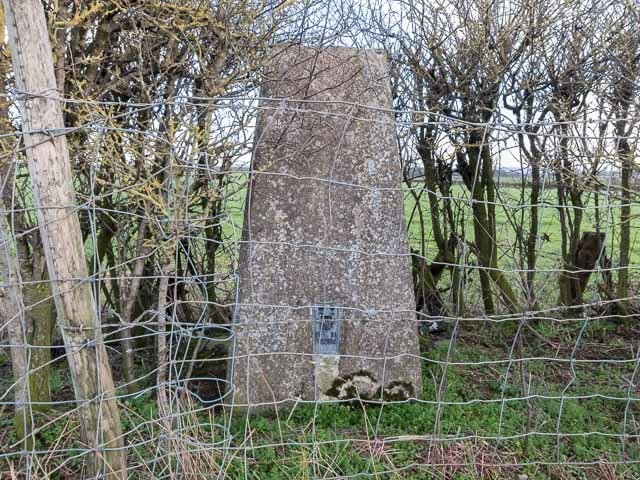 We drove up the drive to Westfields and asked at the Riding Stables for permission to visit the pillar (more because we were parking in the farmyard) even though it is just off a public footpath. No problem, permission readily given. 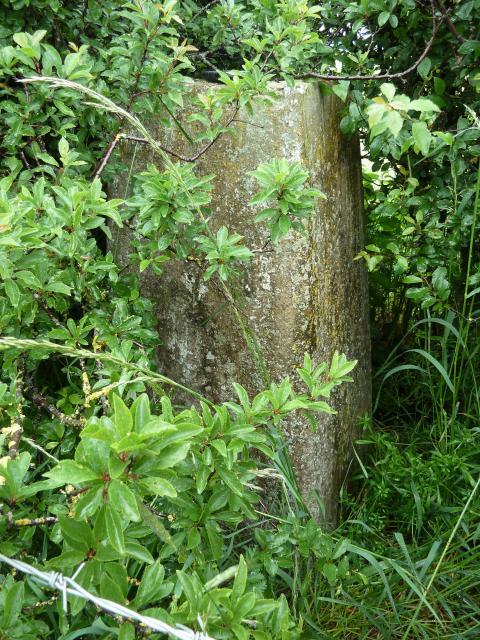 Pillar has a small top corner missing otherwise well protected by a hedge. Has a plastic plug cover. 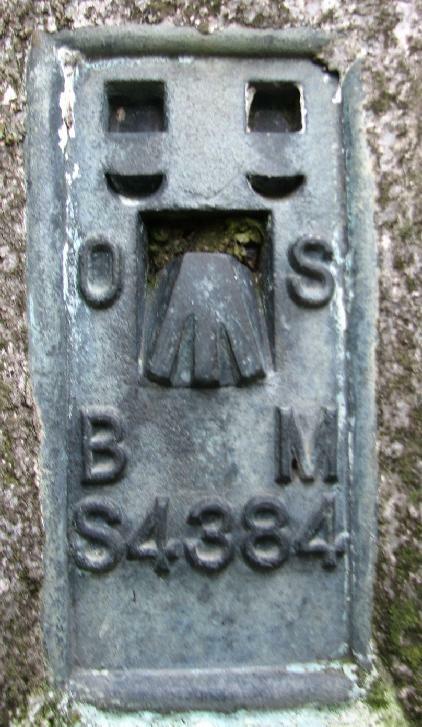 S4384 Westfield House Flush Bracket. On some manky farmland, near a smelly farm (?pigs). 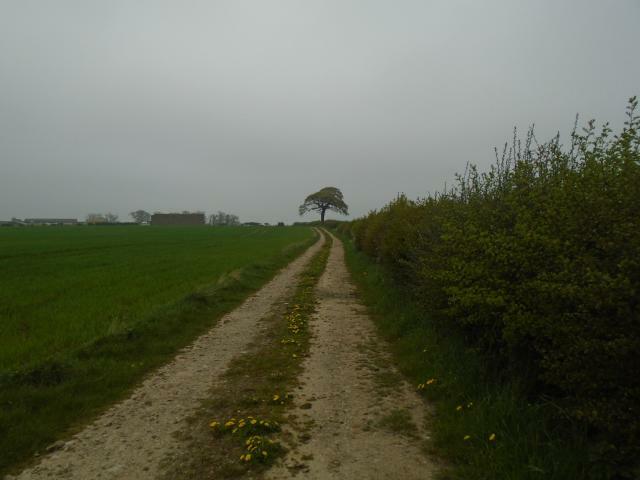 Drove down the private road from the north, parking before the farm cottage (no gates or warning signs) then walked past the farm itself and its f-off-or-you-will-die notice via the bridleway. 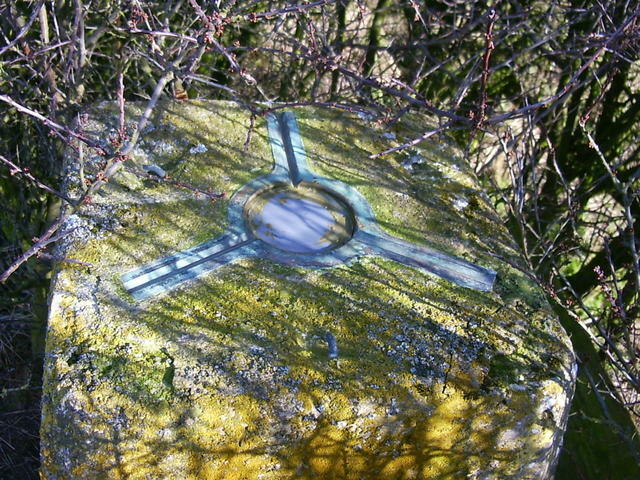 Trig in field boundary just off the bridleway. Not a quality experience. 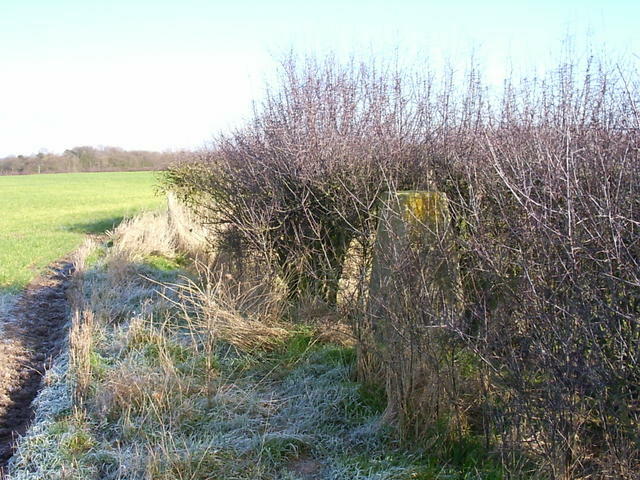 N side of hedge, opposite stack of bales. 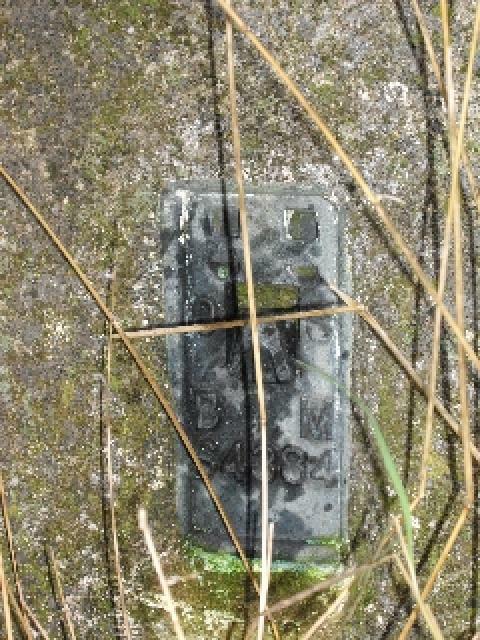 Plug replaced by cover. Minor damage to top but good condition otherwise. Agricultural views towards the North York moors. Approached on foot from north. On way out was chased in white van by farmer keen to know why I had taken a camera. 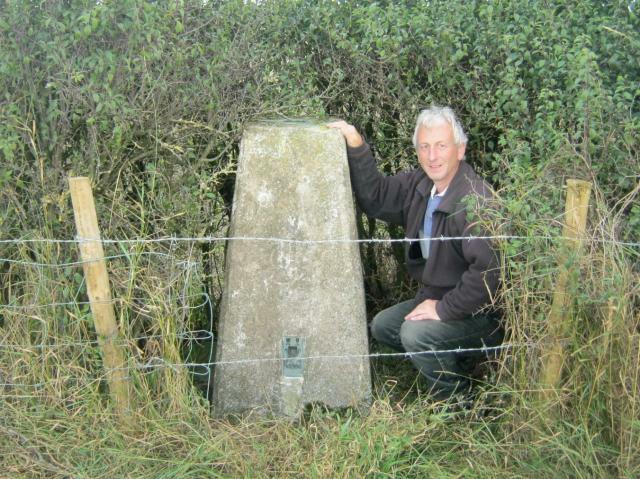 He was quite relieved to discover I'd been to trig point. Didn't want me snooping around the farm taking photos and then "insinuating things about the farm". Friendly enough, but not one I'd like to visit in the dark. 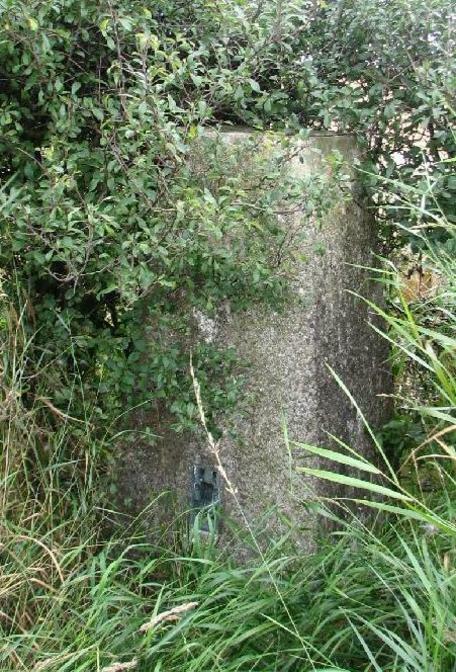 As to condition, none of my pictures show any significant damage, but with the bushes now on three sides and across the top, it is difficult to see. Yorkshire. I approached from the south. I was going to grade it as good until I read previous logs. 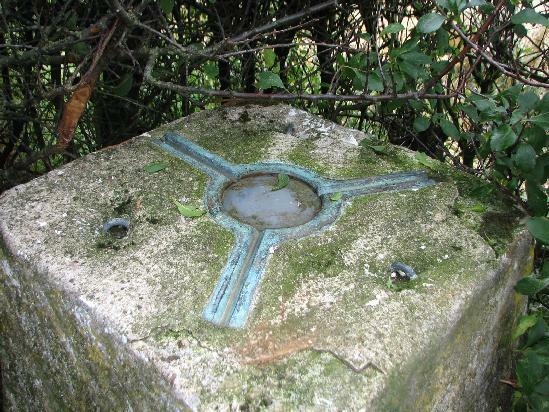 As I did not do a thorough check and trigs tend not to heal themselves I will leave it as slightly damaged. It has a plastic plug. Top is starting to lift. 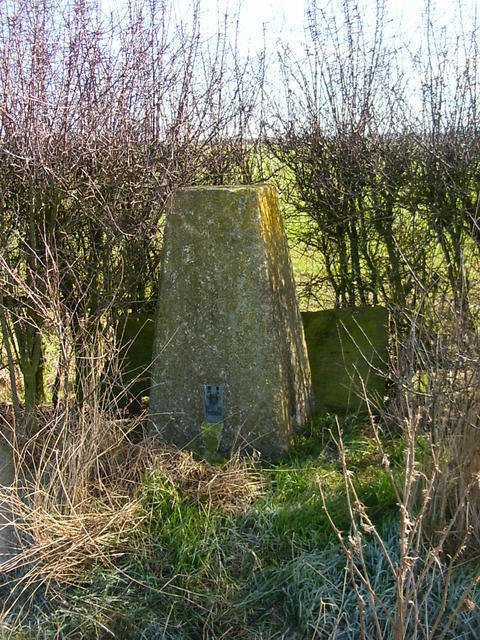 N 54.27.739 W 001.30.282 TRIG behind hedgerow.